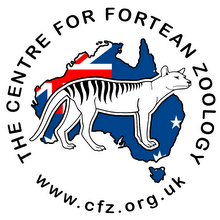 A new Australian Museum journal article about Rare and curious thylacine depictions from Wollemi National Park, New South Wales and Arnhem Land, Northern Territory by Paul Tacon, Wayne Brennan and Ronald Lamilami has gone online. 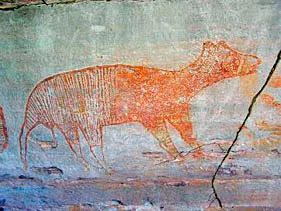 Thylacines have long fascinated both Indigenous and non-Indigenous Australians. Ancient rock art depictions and recent attempts to clone thylacines with DNA from preserved specimens are good examples of this interest, with the Australian Museum involved in both the documentation of thylacine rock art and DNA sequencing. In this paper we report on a curious rock drawing from a site within Wollemi National Park, NSW and another rock art panel with superimposed paintings from Arnhem Land, NT. Both sites were found in recent years and documented as part of larger regional studies. 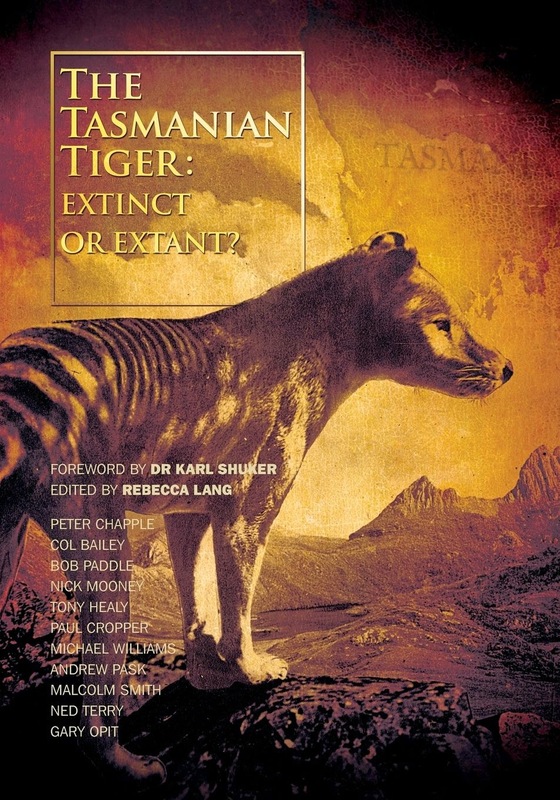 Val Attenbrow has long argued that we should be cautious when interpreting archaeological evidence and assigning age, so with this in mind we offer a scientific assessment of these rare and unusual thylacine-like images. We conclude that images of thylacines were likely made over both a longer period of time and across a more geographically diverse area than previously realised. Read the entire journal article here.